Phil causes the enemy Pokemon to become stunned. He then saws them in half, and repairs them with flex tape, bringing them to max health. 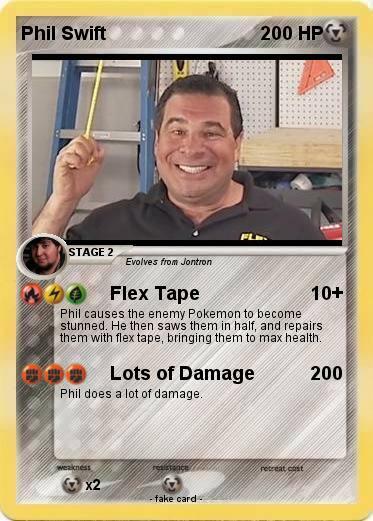 Phil does a lot of damage.